Prior to my life of driving Jet boats for KJet, I was an outdoor instructor/guide in Dunedin. My initial journey started back in 2011 on the scenic West Coast of the South Island at Tai Poutini Polytechnic, in Greymouth. It was sort of a Gap year for me as I was undecided what I really wanted to do. 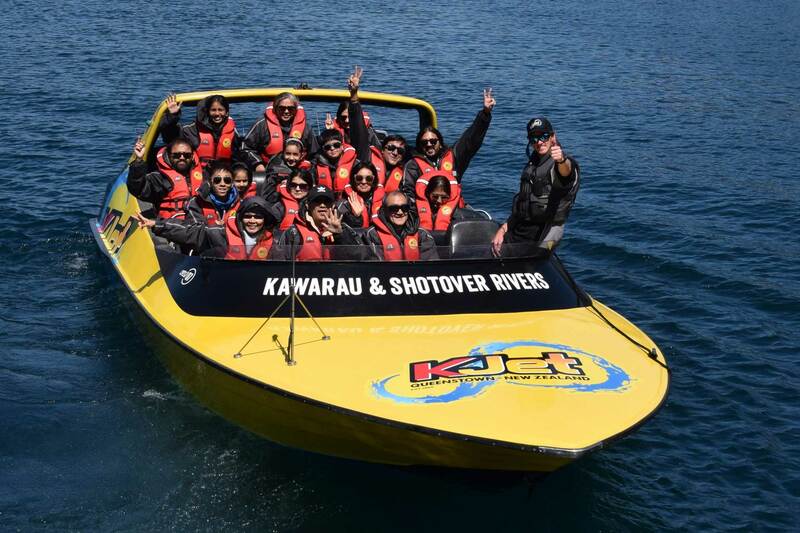 I had spent five days working for KJet as part of the Gateway Program at school the year before and after this experience all I wanted to do was to drive Jet boats. I headed to Greymouth and completed a one-year certificate in Outdoor Recreation. After an amazing year doing all the awesome activities the course provided; like water kayaking, rafting, rock climbing, tramping and whole lot more, I decided to do a short course in rafting as I still wasn’t a 100% sure about I wanted to do. My passion for Jet boating at this stage had died down. On completion of the rafting course, I spent the summer helping dad on the farm. 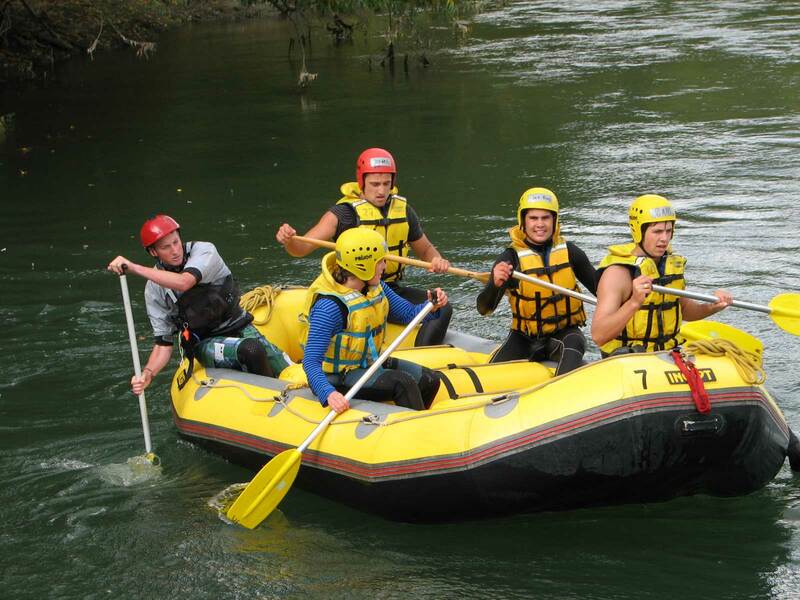 One day a company in Dunedin called, Wild Earth Adventures rang asking me to help them with a massive day of rafting. After doing the one day of rafting it led to another day and then another day and the next thing I knew, I had a job offer for the 2012/2013 season. The company didn’t operate over winter, so for the winters I headed to Queenstown to work on the local ski fields. I had it pretty good. Skiing in the winters and guiding during the summer. Most of the work I was doing in Dunedin was rafting with school groups trying to get kids into the outdoors, as well as sea kayak guiding with cruise ship clients, but I also did many other tasks. Half way through my first season I was given the responsibility of the trip leader role where it was my job to make sure the day ran smoothly and safely for the clients and my work mates. This was a huge responsibility, but I was always up for a challenge. I continued in this role for two more seasons, as well as switching back and forward to Queenstown for the winters. 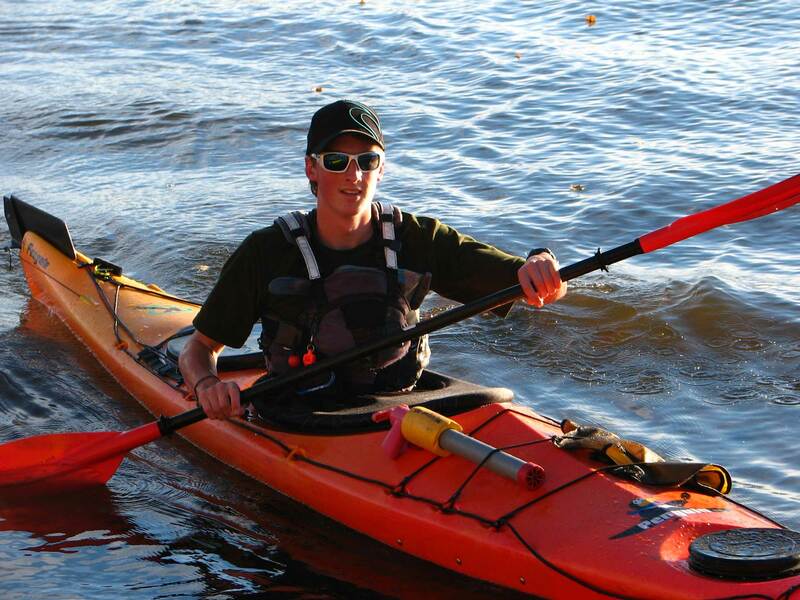 During my time in Dunedin I was lucky to gain qualifications through completing an outdoor recreation apprenticeship. I became the first person in New Zealand to complete one which I thought was epic. I then decided it was time for a change, packed my bags and moved to Queenstown full time to drive buses. A year later my dream job of driving Jet boats for the world first Jet boating company, KJet popped up so I jumped on the opportunity and went for it. Almost two years on I am still living it up behind the wheel of a Jet boat.